Scrumptious and flavourful! 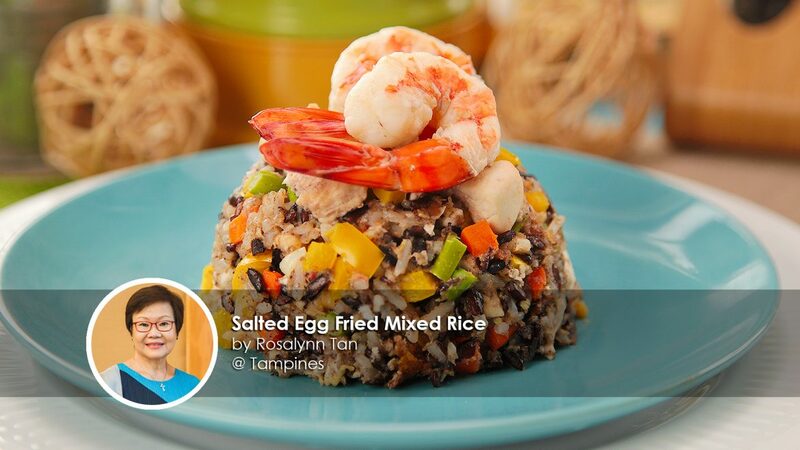 This dish shared by home cook Rosalynn Tan is unlike your usual fried rice. 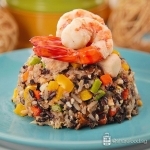 The Salted Egg Fried Mixed Rice recipe uses a combination of Jasmine and Thai Berry rice, complemented with a generous variety of ingredients such as chicken, prawn, asparagus, carrot and salted egg. 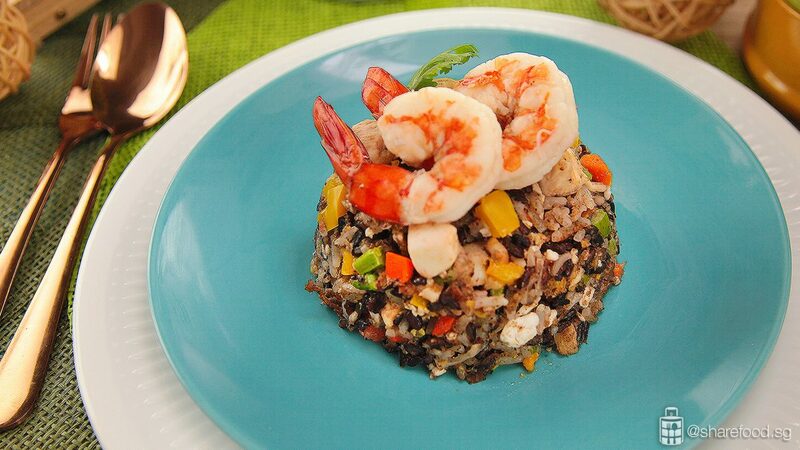 What caught us by surprise was the texture the Thai Berry rice added to the dish. The rice was soft but chewier than normal white rice and had a palatable aftertaste. Not only is it tasty, but we also found out that it contains antioxidant properties and contains three times more iron than other varieties. By adding the salted egg to the rice, it boosted the flavour and gave it a natural saltiness to the dish. If you and your family love eating rice that is soft and moist, add in the egg and cook it with the rice. However, if you prefer having a grainer type of fried rice, cook egg separately and cut into strips to garnish on the rice instead. 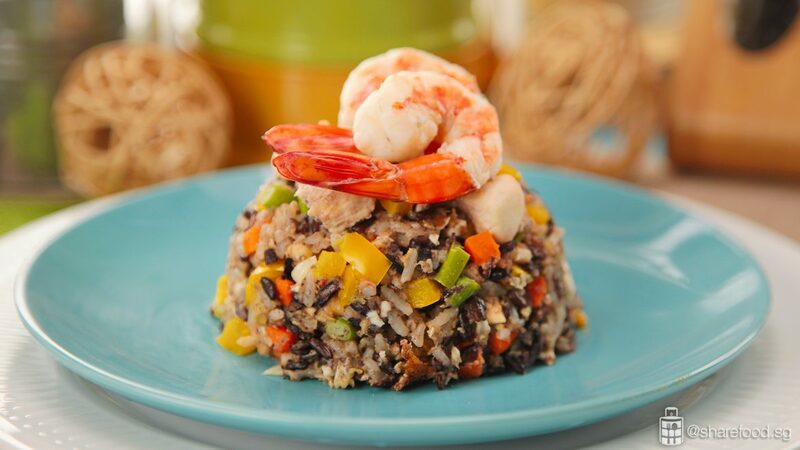 This is our rendition of a hearty and flavourful fried rice! What's yours? The night before, cook white rice and rice berry. 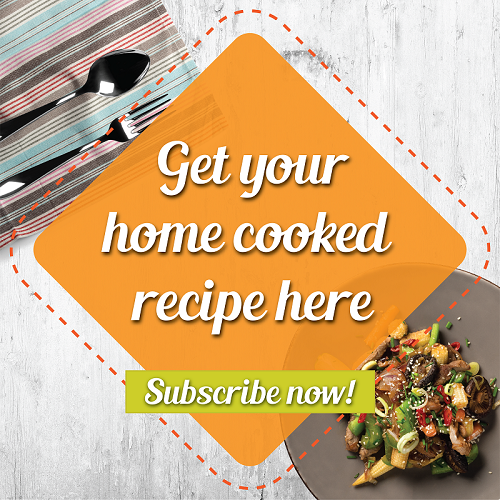 Once it is cooked, allow it to cool in room temperature. Store it in the chiller overnight. In a frying pan, heat up 1 tbsp oil. Sauté the garlic and shallot till fragrance. Add carrot and asparagus. Toss for 1 minute. Add chicken and prawns, fry for 2 minutes till half cooked. Add rice and pour fish sauce. Fry till fragrance. Add in eggs, capsicum and mashed salted egg. Fry on high heat until it turns golden brown. 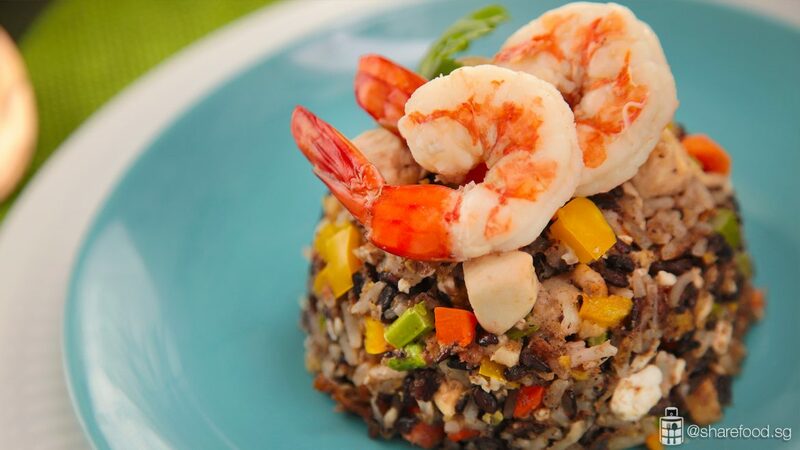 Place rice on a serving plate, garnish and serve.